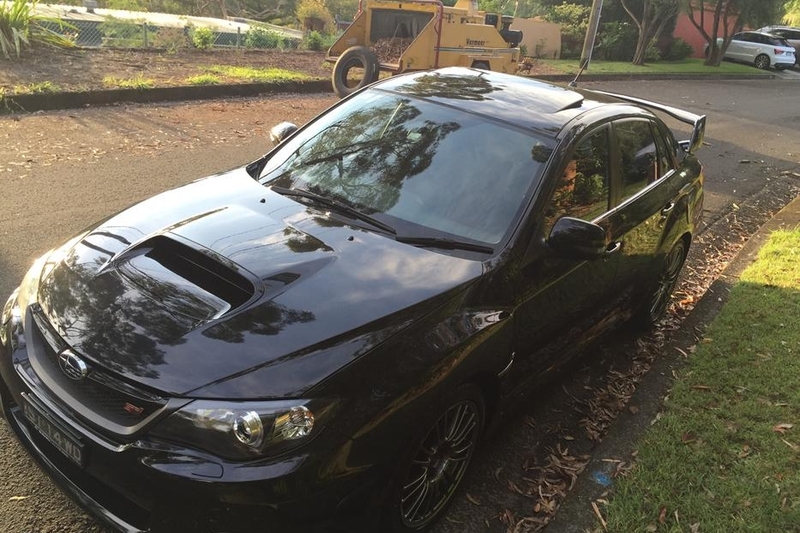 Just picked up an MY13 STI Spec R. It is low k's, 100% stock, and mechanically A1! First thing was a lap down some windy back roads on the Northern Beaches of Sydney The quick rack and Brembos are amazing! Last edited by seanmy07 on Wed Apr 12, 2017 11:33 am, edited 1 time in total. Nice I had the same car except on white. My advise leave it stock the difference between stock and 210kw wasn't that noticeable. 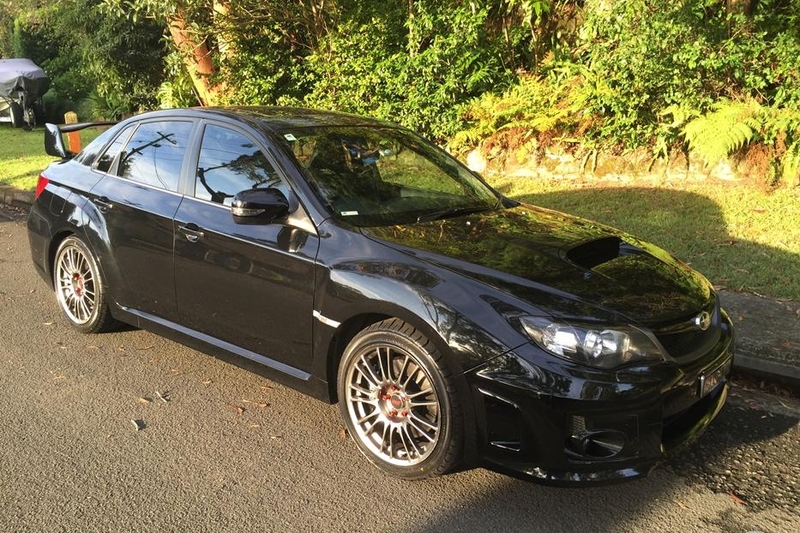 Very nice sporty subie indeed. Cars are always a compromise somewhere. Sti should satisfy the performance needs or at least for a fair while. Hope it can perform daily/ load carrying duties well enough for you too. 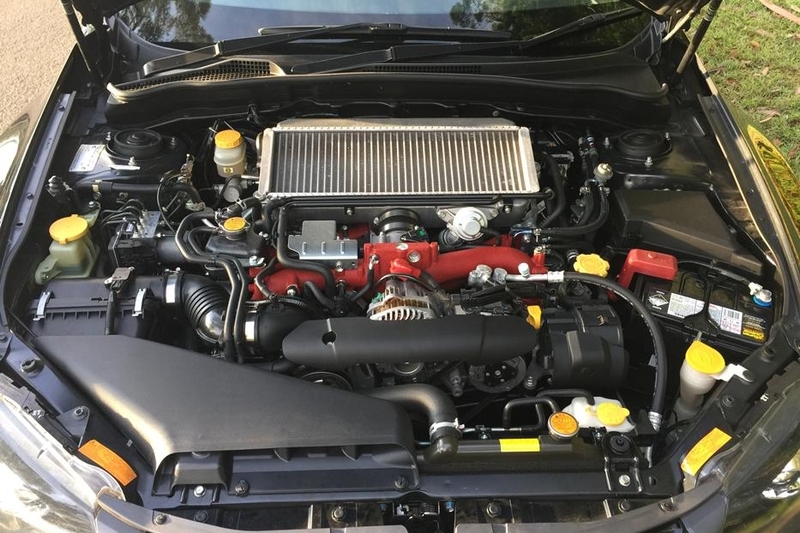 Tbh man my foz running 207kw felt quite a bit quicker and more responsive so I probably will be keen to get some mods sorted. I'll be keeping the stocks parts to put it back together if I decided to sell in the future. It would be Your foz is lighter then your STI. TBH i wouldn't buy another G3 wrx or sti they feel heavy and they dont feel like they handle as nice as the 03-07 model thats for sure. They are more comfortable but that comfort comes at a price. ....or the tune adjusted the throttle mapping to make the SG more responsive. That and the exhaust (dump pipe etc) probably helped.